Spirituality in the new age. Chandresh is a seventh-generation spiritual advisor. But don’t think that he’s stuck in the past—Chandresh approaches the human condition through a modern lens. 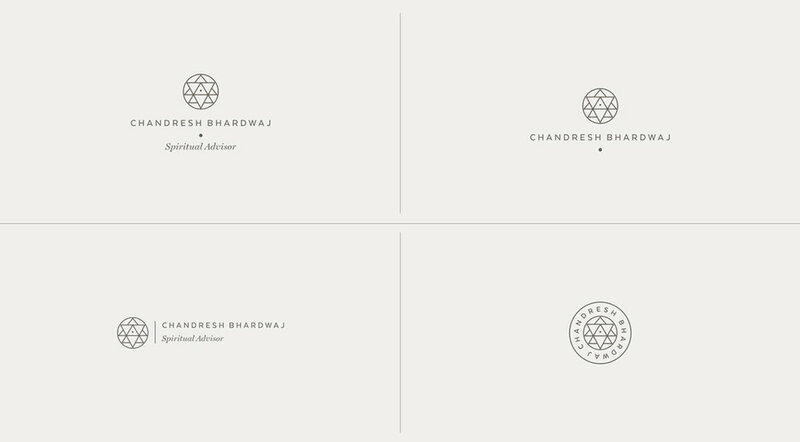 Our goal was to pair Chandresh with a brand that’s forward thinking with a classic sensibility. 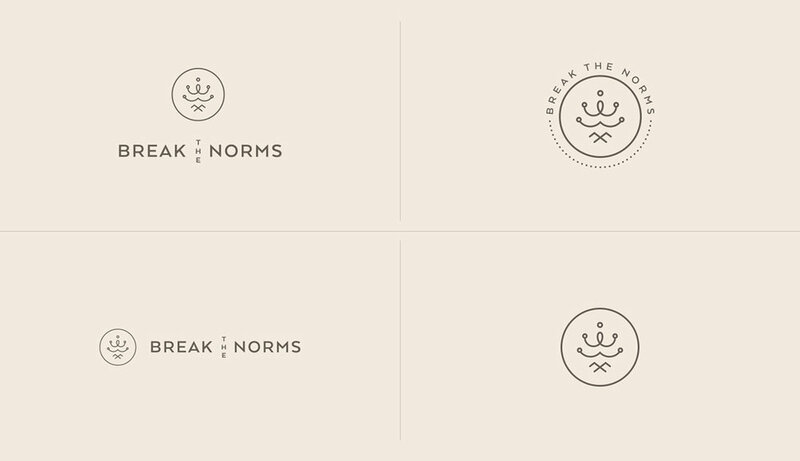 Both Chandresh's namesake brand and non-for-profit Break The Norms are modern interpretations of classic figures for wisdom. For color, we were inspired by metals found in nature and contrasted neutrals with pops of orange and red. Poetry is one of Chandresh’s creative outlets, so we selected a body font that mimicked what you might find on a typewriter and offset the selection with a classic serif. We’ve done multiple shoots with Chandresh to keep up with his ever-evolving personality: first in nature, next in an industrial neighborhood. We love how Chandresh encourages his clients to embrace their inner rebel and question everything. He’s contemplative, complex, and grounded. He has been one of our longest clients—and our brand has grown with him every step of the way.